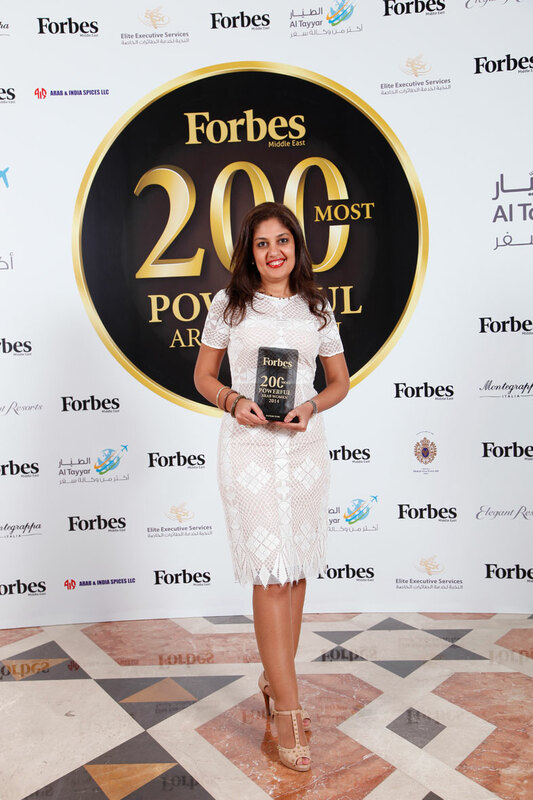 After 18 years of working in investment banking, Mahitab Orabi made it on to Forbes magazine’s list of the 200 Most Powerful Arab Women. But the journey wasn’t always smooth. After graduating from the American University in Cairo as an economics major in 1996, Orabi wasn’t sure which career to pursue. She is now the Managing Director of Pharos group. eniGma’s Omnia Zaied caught up with Orabi to discover the secret behind her success. How did you find out you were on the Forbes’ list of the 200 Most Powerful Arab Women? I got a call from a journalist who works for Forbes. He nominated me and asked me to send my CV and a picture. Then someone contacted me telling me I had been selected. I was very happy to be among such a group of successful women from all over the region. Let’s start from the beginning, how did you get into investment banking? After graduating from college, I held a couple of jobs until I got an offer to join EFG Hermes where I realised how much I loved working in this field. I tried almost everything there. I worked with several teams and took on different responsibilities till I became a regional analyst. After eight years at EFG Hermes I felt I needed a new challenge and was interested in seeing how things are done on the corporate side. So when I was headhunted by CEMEX, the multinational cement company, I accepted their offer. At CEMEX I started working in the strategic planning department, and within a year I was promoted to director. Four years later I felt it was time for me to move back to asset management. That’s when I joined Pharos. In 2008, I started as a director and helped build up the team; then I became the managing director. We started at a difficult time with the economic crisis hitting markets all over the world; yet we managed to make a name for ourselves. Then the revolution happened in 2011 and again we were hit badly, but things are picking up. Not really. At first, like any young person, I wasn’t very sure what I wanted to do. And I don’t think that is necessarily a bad thing, I think it’s okay to try different routes till you find out what you’re interested in. In your journey to finding yourself and what you like, you learn a lot. It’s always beneficial to try different things. After 18 years of working in the field, are you still as excited and interested in the job? Well of course there are ups and downs; that’s why being creative with what you do is very important. You have to keep yourself interested and to think outside the box. Did focusing on succeeding in your challenging job affect your readiness to settle down and start a family? We do work very long hours, but it’s not that I didn’t want to have a family. In the early years of my career I didn’t have the time or the focus to get into any relationship. And after that I just didn’t meet the right person. I believe that if it’s meant to happen, it’ll happen; it’s fate. So unless I find the right person for me, I am not willing to take the step. Do you agree that men usually get intimidated by successful women? Yes, I do. A typical Egyptian guy with an oriental mentality does get intimidated, even if he never admits it. What’s your advice to young girls who want to work in investment banking? They have to understand that it is a very difficult and demanding job. They have to have the will, the dedication, and the interest. During the first 10 years of my career I used to work weekends. I used to work very long hours, sometimes 19 hours a day. Don’t get me wrong, it’s not all bad, it is a very dynamic, interesting, and rewarding field. It just needs effort and dedication.